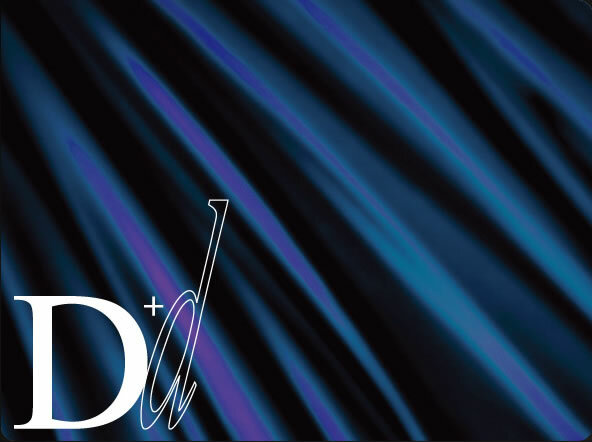 D+d Design & Production is a division of Hong Kong School of Design. A renowned design school in Hong Kong established since 1994. Nature of our service consisted of different areas in solving designing problems for our clients. Experienced former and present students as well as our instructors in their professional field are the soul of our designing team. Throughout the whole processed of conscientious quality control and designing guidelines by our experienced designers (instructors), in coordination with young designer’s (students) fresh and vigorous ideas, we surely believed that our clients would be more then happy in seeing their creative and superior finished products with an affordable budget. © Copyright 2012 D+d Design & Production. All Rights Reserved.